...because all of them carry several copies of your business cards around with them. When they meet someone who could use your products or services, they take out your card and recommend you. * It's as simple as that! It's simple because it's based on a proven concept by BNI Founder, Dr. Ivan Misner, called "Givers Gain®." If I give you business, you'll give me business and we'll both benefit as a result.  BNI is a business and professional networking organization that allows only one person per professional classification or specialty to join a chapter. With over 8,300 chapters and 230,000 members worldwide, BNI is the best way to grow your business through referrals.